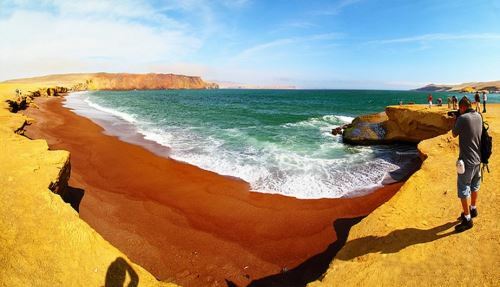 09:06 | Paracas (Ica region), Jan. 29. 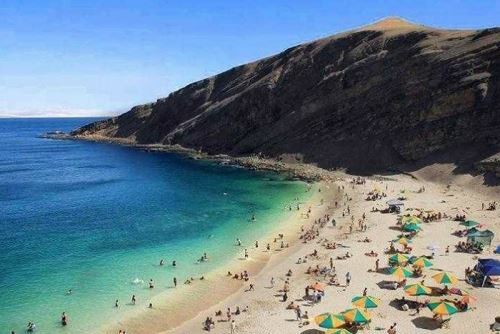 The seaside city of Paracas —located a few hours south of Peru's capital city Lima— is estimated to attract at least 850,000 visitors in 2019, Paracas' Tourism and Foreign Trade Chamber (Capatur) Chairman Eduardo Jauregui has affirmed. This figure implies a 6.25% expansion compared to last year. "The aim is to receive an increased number of visitors to fuel regional economic growth in a sustained manner. This is due to the fact that tourism is linked to different productive activities," he stated. 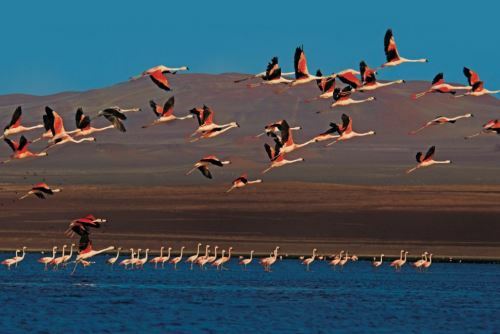 In this sense, Capatur has set the goal of attracting one million visitors to Paracas by 2021 —the country's Independence Bicentennial. 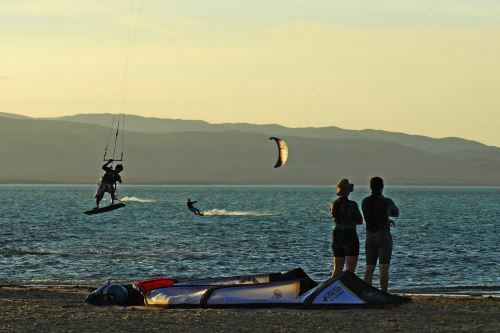 According to Jauregui, the area is home to several attractions including outstanding beaches and varied gastronomy. Besides, he noted the progress made in terms of accommodation over recent years. "We have various tourist attractions that have to be revitalized in order to attract a greater number of travelers," he said. His remarks came during a ceremony to announce the festivities marking National Pisco Sour Day. The event saw authorities from Pisco and Paracas cities. 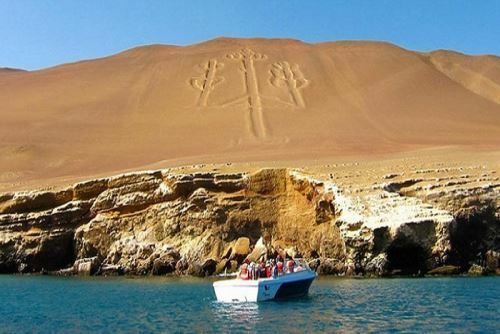 It must be noted Paracas is the ideal place for those seeking peace, sea, nature, and gastronomy. 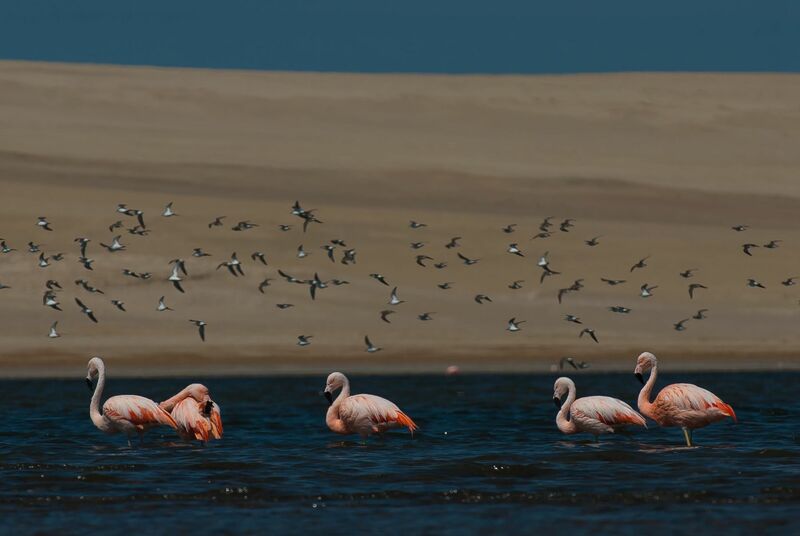 Located in Pisco province (Ica region), Paracas Natural Reserve is one of the most popular destinations among Lima residents, and there are good reasons for that. 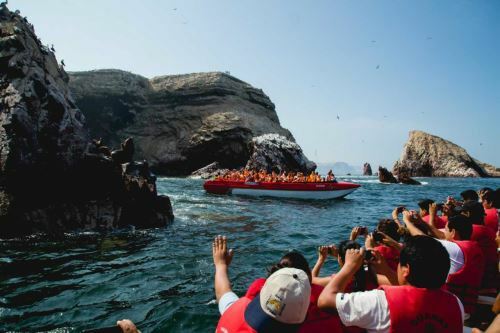 The place features beautiful landscapes, as well as a wide range of plant and animal species that reflect Peru's rich coastal-marine ecosystem. The Reserve extends over an area of 335,000 ha and was established as a natural protected area on September 25, 1975. Its value lies in protecting the great nation's biodiversity —necessary to maintain various biological cycles that guarantee the preservation of species— and in generating economic benefits for thousands of inhabitants. 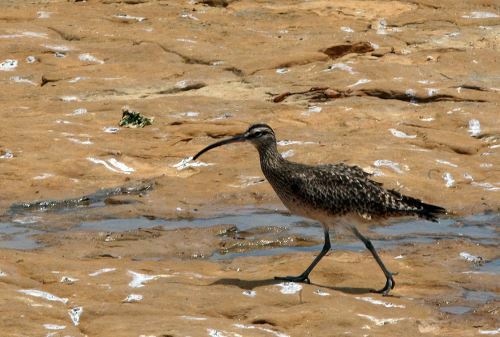 The site occupies a privileged zone on the Peruvian coast and provides opportunities for nature tourism, as it houses a significant biological diversity, mainly in coastal and marine environments. 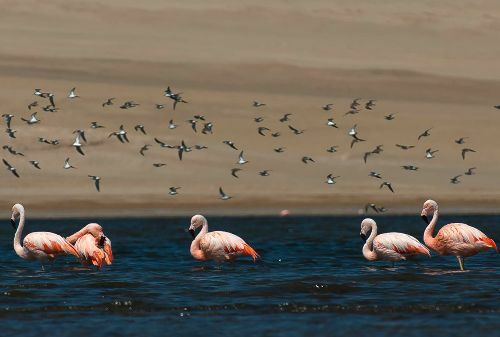 Likewise, Paracas is home to about 216 species of birds, 36 of mammals, 10 of reptiles, 168 of fish, and a number of invertebrates that are an essential part of the food chain in the area. In addition to unique birds like the Humboldt penguin and the Andean condor —that occasionally descends to the coast in search of rich pickings—, visitors can watch large populations of sea wolves and otters. Other fascinating specimens seen in the surroundings include the humpback whale, the common bottlenose dolphin, and the dusky dolphin. The vegetation is scarce, but a few coastal hills can be seen at the highest elevations, providing habitat for reptiles, insects, birds, and some mammals.